Cloud Future-Our brains may someday be able to directly connect to vast cloud-computing networks in real time, allowing us to gain a Matrix-style instant access to the world’s knowledge by simply by thinking about a specific topic, scientists claim. Our wrinkled neocortex is the smartest, ‘conscious’ part of the brain, according to the researchers from University of California, Berkeley and Institute for Molecular Manufacturing in the US. “With the advance of neuralnanorobotics, we envisage the future creation of ‘superbrains’ that can harness the thoughts and thinking power of any number of humans and machines in real time,” he added. According to the group’s estimates, even existing supercomputers have processing speeds capable of handling the necessary volumes of neural data for B/CI. 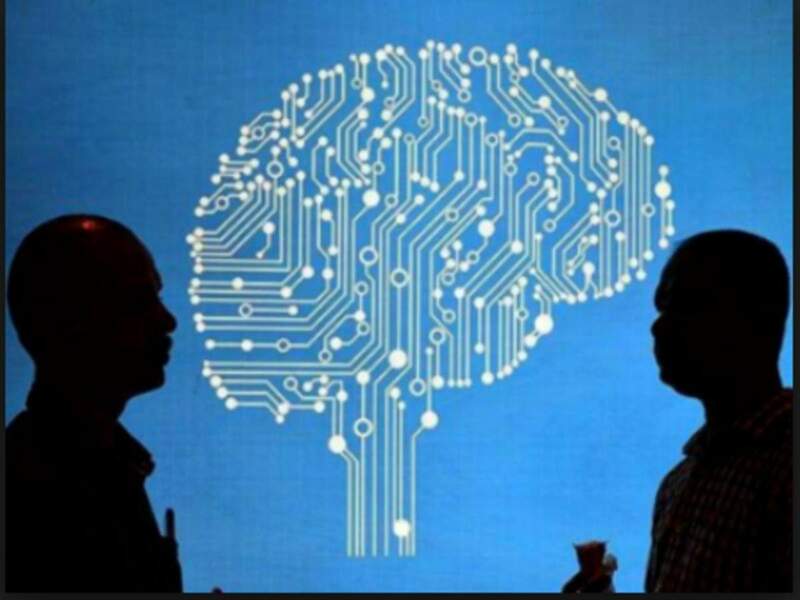 The post ‘Human brains may directly connect to cloud networks in future’ appeared first on erpinnews.